It’s out! 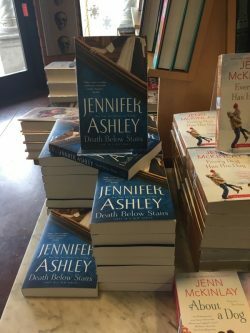 I’m sure I’ve hit everyone over the head with this news, but I’m so happy Kat Holloway’s first full-length novel, Death Below Stairs, is out! Finally! 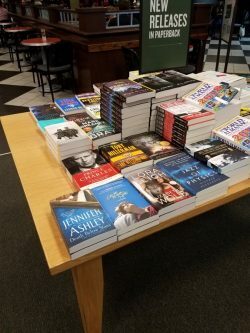 I did a book signing at Poisoned Pen mystery bookstore yesterday, and it was nice to see the copies on the table. My dh also saw them at Barnes and Noble. Thanks so much for making release week great! 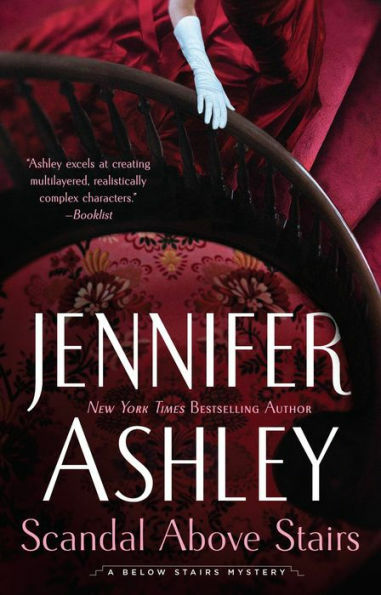 Scandal Above Stairs (Book 2) is out in July (you can already pre-order: http://katholloway.com/the-books/scandal-above-stairs/), and I just signed a contract for Book 3! The cover for Book 2 is gorgeous!